Christiana Ellis, the purveyor of more fine podcasts than you can shake an iPod at, has begun a new fiction series. Unlike her grrl powered podiobook, the epic fantasy Nina Kimberley: The Merciless, her latest project is a full cast podcast audio drama. 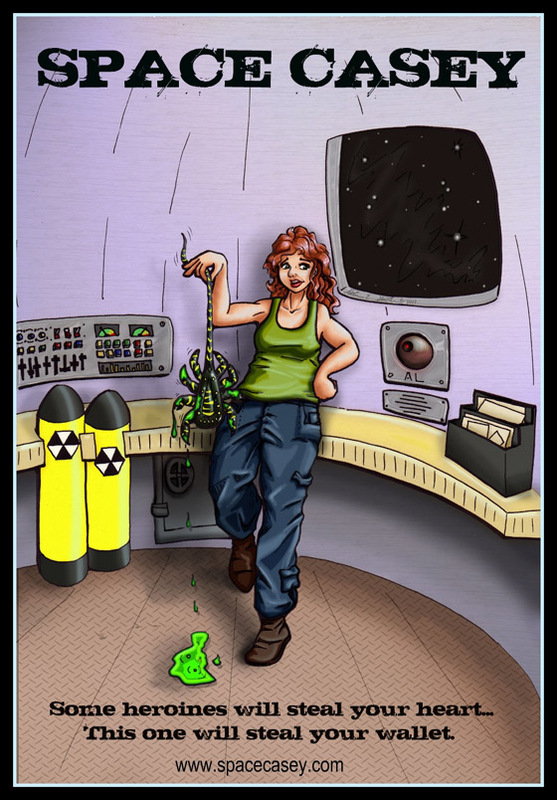 Written and starring Christiana herself this is an uproariously funny series is about a wily con-woman in space, the titular Space Casey, who finds herself on the wrong end of a short-con gone very, very, wrong. She’ll need to use every grift in the book to navigate her way out of the inter-stellar, inter-dimensional, mess she’s got herself into. If you are, like me, a fan of grifter movies and novels you’ll double-dig this show. Even if you’re not you’ll still find it hilarious. The writing is at times sublimely funny with many laugh out loud scenes. Christiana Ellis makes podcasting look completely effortless. 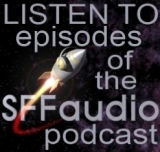 Future episodes will feature guest podcasting voices like Rich Sigfrit, P.G. Holyfield, Mur Lafferty, Tee Morris, Nobilis, Phil Rossi, Will Ross, and P.C. Haring and J.C. Hutchins! Space Casey – Q&A podcast & the Audio Drama goes Radio Drama! You’re so going to be in the Elite Cadets now… (pardon me for commenting so much today). Comments are 100% welcome, never hesitate to post. Happy Public Domain Day 2008!